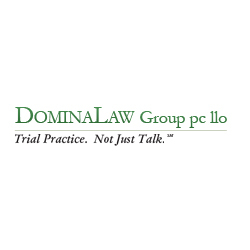 Domina Law Group is a team of personal injury and trial lawyers in Omaha, Nebraska. The firm is led by Attorney David A. Domina. Many law firms talk about trial, but few actually do it. Trial is Domina Law Groups bread and butter. The firm is interested in cases that will not only make a difference in the lives of the plaintiffs, but in the lives of many for years to come. Domina Law Group tries cases to affect positive change. Domina Law Group handles many types of cases, such as those involving agricultural law, eminent domain, farm injuries, medical malpractice, commercial litigation and others. 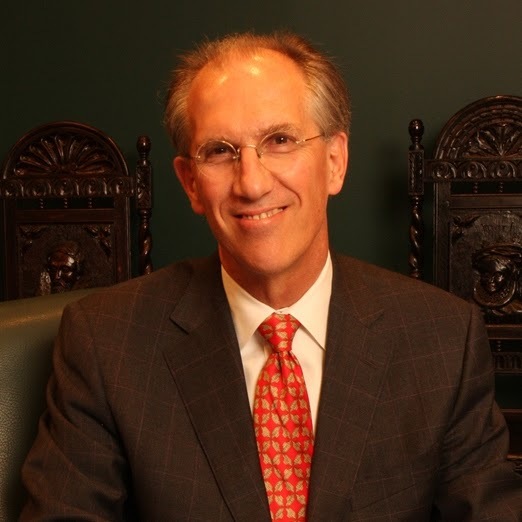 David Domina and his firm have tried more than 450 cases to verdict, settled hundreds of cases in trial, won multi-million dollar judgments in 11 states and have won over $2 billion in verdicts and settlements.